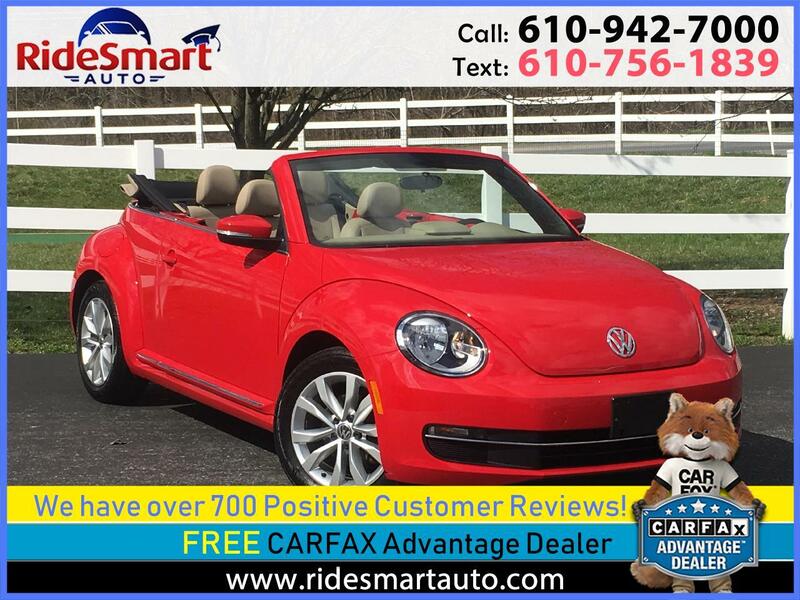 Welcome to RideSmart Auto in Honey Brook, Pennsylvania You can also request more information about a vehicle using our online form or by calling (877) 358-9034. If you don't see a particular vehicle, click on CarFinder and complete the form. We will gladly inform you when a matching car arrives. If you'd like to see a vehicle in person, click on Dealership: Directions for step-by-step driving instructions to our site, or give us a call. Click on the sections below to see what you need to know. The warranty period for the “Extended Emissions Warranty” limited warranty extension shall be the greater of: 11 years or 162,000 miles, whichever occurs first, from the vehicle’s original in-service date; OR 5 years or 60,000 miles, whichever occurs first, from the date and mileage of Phase 1 of the emissions modification. At the time of the subsequent Phase 2 modification, the extended warranty will be honored for 5 years or 60,000 miles, whichever occurs first, from the date and mileage of the completion of Phase 2. The vehicle’s original in-service date is defined as the date the vehicle was delivered to either the original purchaser or the original lessee; or if the vehicle was first placed in service as a “demonstrator” or “company” car, on the date such vehicle was first placed in service. 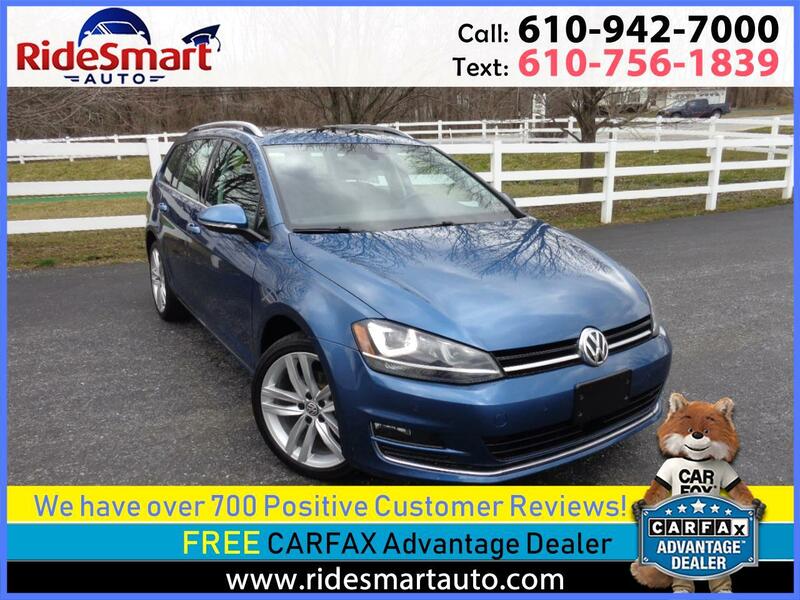 All Of Our Vehicles are 100% Carfax Certified With No Exceptions! Brand New PA Safety Inspection Performed on This Vehicle with Thorough Cosmetic Reconditioning consisting of Repairing any significant Door Dings, Paint Chips & Scratches. Plus a Complete Professional Interior & Exterior Detailing. Two(2) Master Keys, Books & Floor Mats Included. 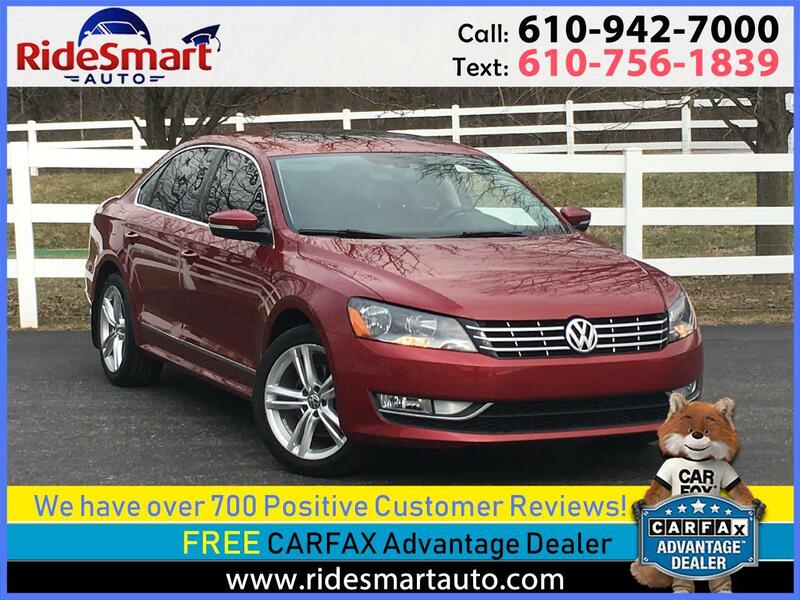 Navigation/Bluetooth/Like New/VW TDI Ext Warranty/Easy-Affordable-Instant Financing! 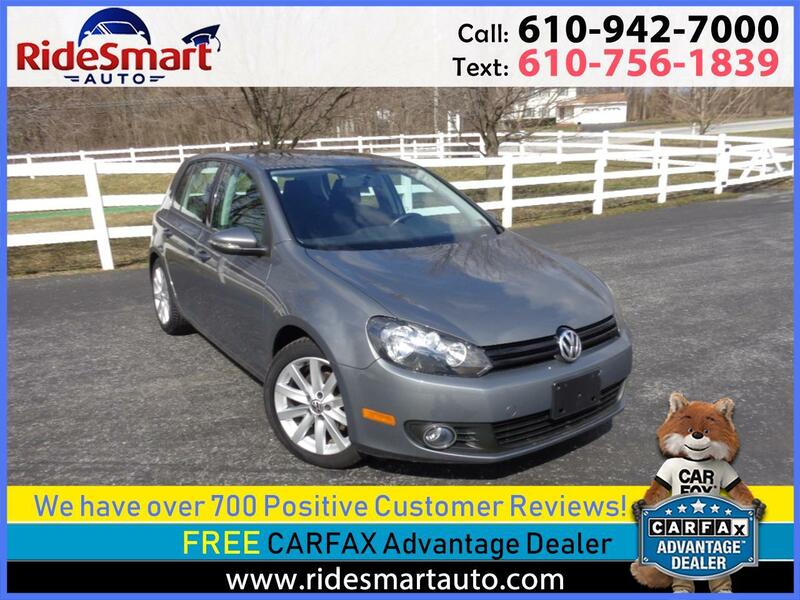 Navigation * Fender Premium Sound System * Carfax Certified * 6-Speed Man. Trans * Instant Finance! 13,588 Orig. 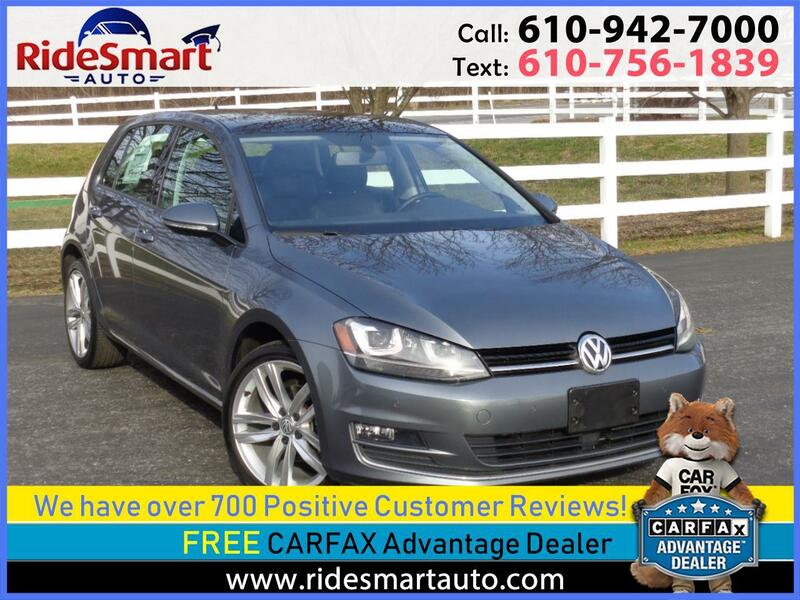 Miles/Barely Broken in/Carfax Certified/6-Speed * Big TDI Warranty * Instant Finance! Tech Pkg. 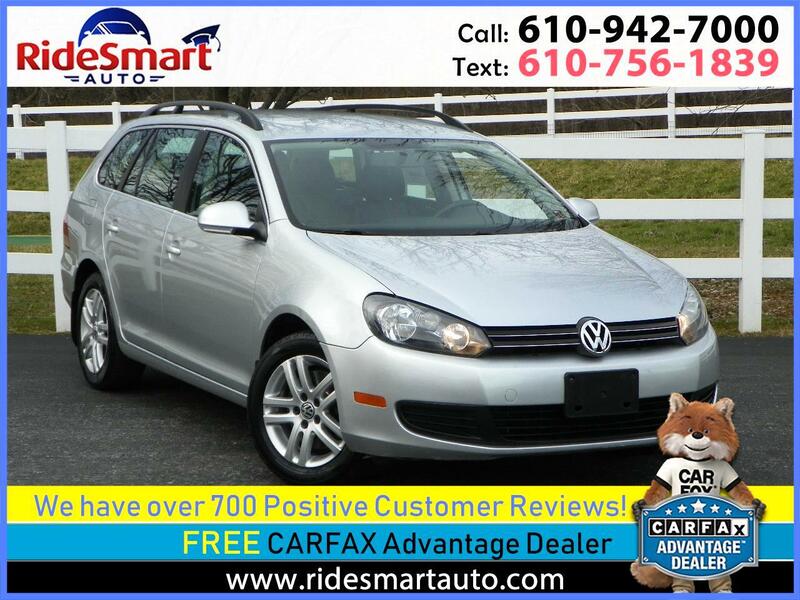 4 Door Hatchback * 16,868 Orig Miles * 1 Owner, Carfax Certified. Totally Spotless Cond! 45 MPG * 25,835 Orig. 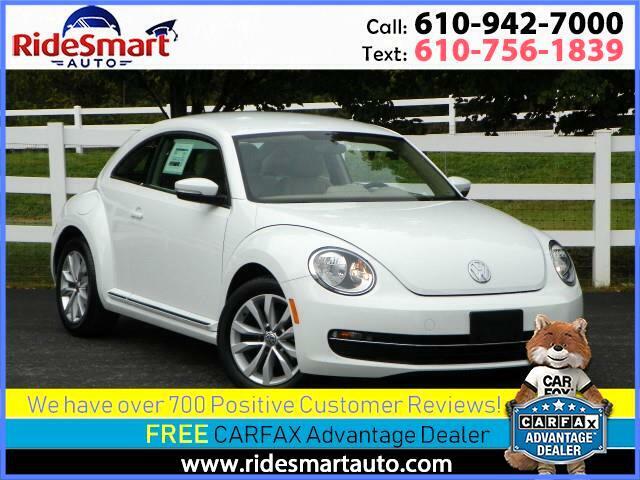 Miles, Carfax Certified (Accident Free) - 100% Spotless * Instant Finance! 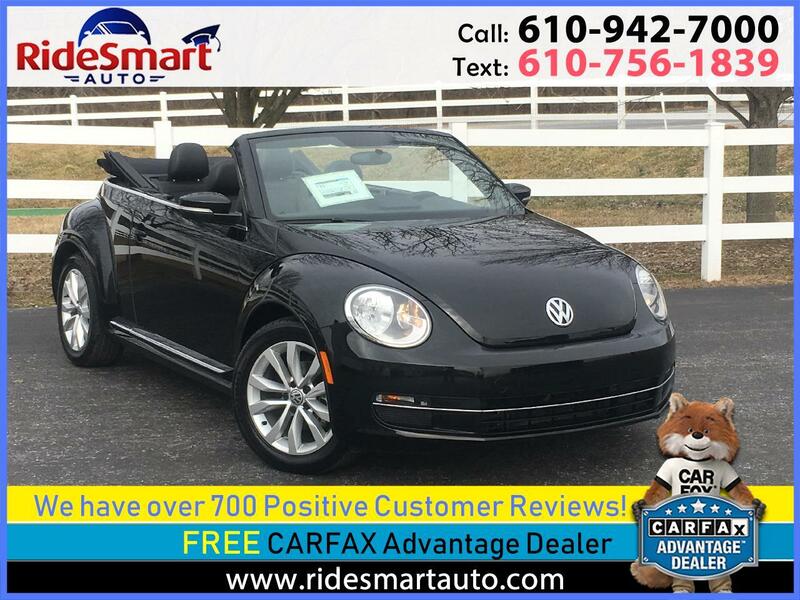 1 Owner * 20,806 Low Miles * Garage Kept Daily * Spotless Cond * Easy Finance! 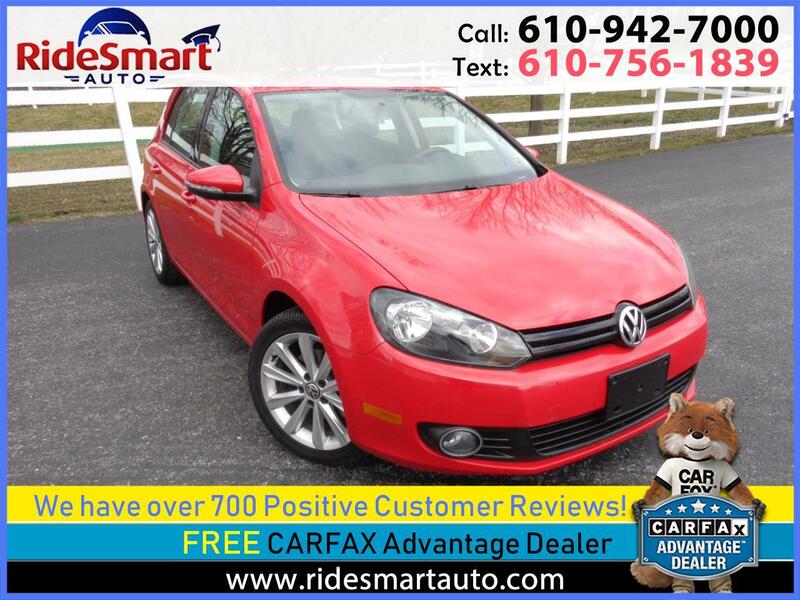 25,337 Super Low Miles * 1 Owner, Carfax Certified * Spotless * VW TDI Warranty * Instant Finance! 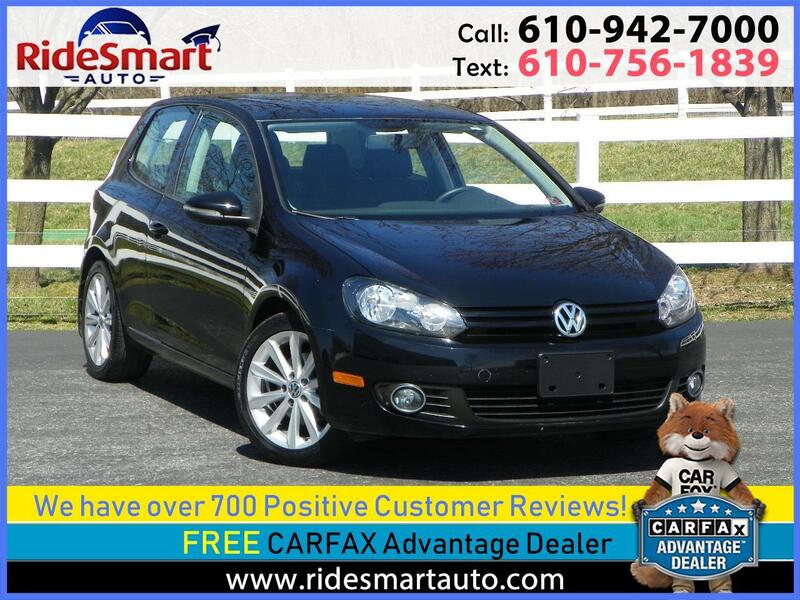 1 Owner, Carfax Certified * Condition * Powe* Bluetooth * VW TDI Warranty! 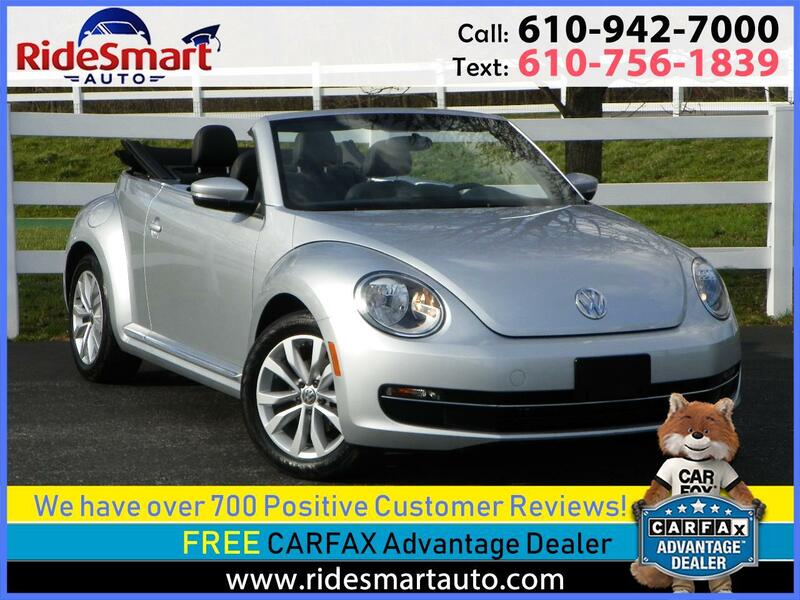 LOW MILES * 1 OWNER * CARFAX CERTIFIED * NEW PA INSPECTION * EASY INSTANT FINANCING!